Born out of a musical interest in both British folk and the transatlantic connections to new country and Americana, this trio is fast gaining a reputation across the UK folk scene. Orginial self-penned songs and close harmonies accompanied by guitars, bass, mandolin and fiddle. 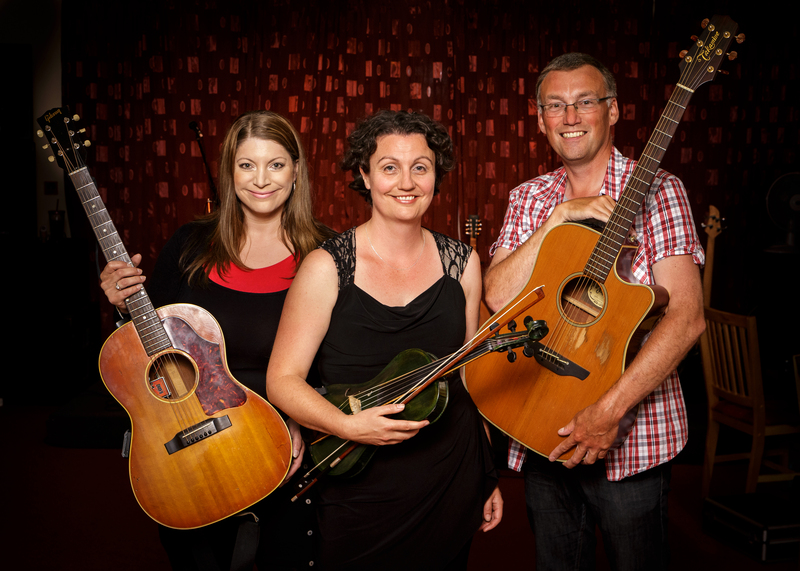 From toe tapping folk to haunting ballads this trio have toured worldwide as independent musicians but obviously have an infectious enjoyment for this new collaboration that is guaranteed to leave audiences with a smile on their faces. Prize-winning performance poet from across the Pennines, Mandy Coe, will also be sharing a short selection of her music- inspired poems. *This event is in partnership with The Milton Rooms. 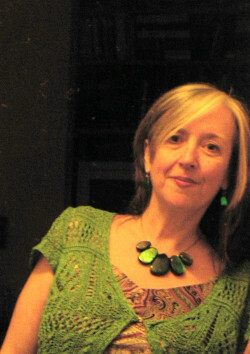 Please visit www.themiltonrooms.com for information about more cultural events in Malton. The Box Office is now closed. Tickets are available on the door.